Whitewater Valley Elementary is starting a new jump rope club for the 2018-2019 school year! Our club will be held every Wednesday for 6-week sessions. The club will meet after school starting November 6th from 3:30-4:30. Students in grades 1, 2, and 3 are welcome to participate. The first 50 students who sign up will be in session #1. All other interested students will be put on a waiting list for the second session, which will start in January, 2019. Jump rope club is free of cost, but each jumper must bring their own jump rope. That way, jumpers can practice at home too! Coach Casey may collect money for club t-shirts in the middle of each session. 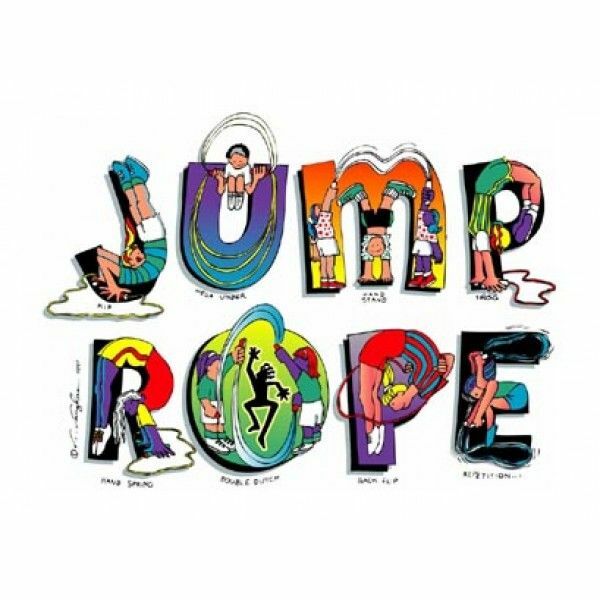 Jump rope club members will learn jump rope basics, single rope jumping, some double dutch, pairs and long rope skills. Jump Rope Club members will also learn how to exercise in a fun way, improve coordination, and improve their cardiovascular health. Jumpers who do not demonstrate excellent Whitewater Valley Wildcat behavior or miss more than two sessions will be removed from the club and that spot will be given to the next jumper on the waiting list. Mrs. Amanda Casey will be coaching the jump rope club. You can contact her at 513-227-6733 or caseysgrl2000@yahoo.com with any questions or concerns. She is also looking for junior coaches or other parents to help with Jump rope club. If your child is interested in participating, please return the form below ASAP. Teachers and office staff will time and date stamp each form when returned since sign ups are on a first-come, first served basis. Coach Casey will notify the 50 jump rope club members for session #1, send home an Emergency Medical Form that must be completed and turned in before the first practice, and will also email the parents who have students on the waiting list.